There's nothing like the feeling you get when you complete a safe, durable DuraVent installation. Make this Collar Plate an integral part of your DuraVent DuraFlex installation. This is a 3 inch diameter collar plate, and includes a convenient clamp band. the collar plate supports the chimney liner, and measures 4 inches high. 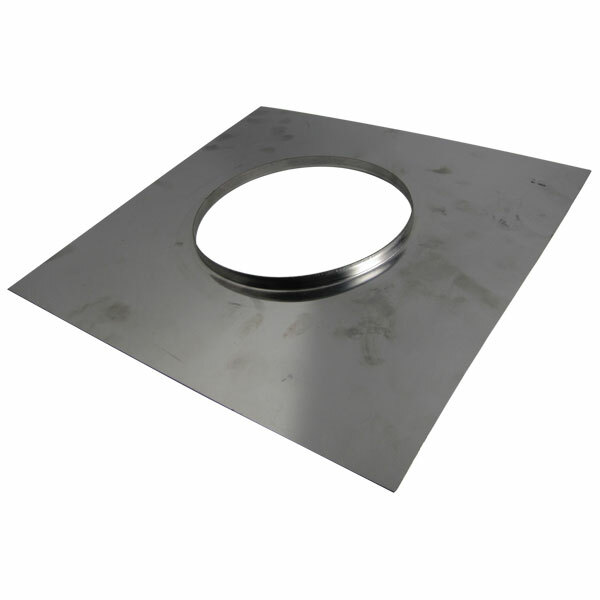 Please note that this DuraVent 3 inch Collar Plate with Clamp Band is for use with DuraFlex light liner system with a 3-inch diameter.